PREMIUM QUALITY. 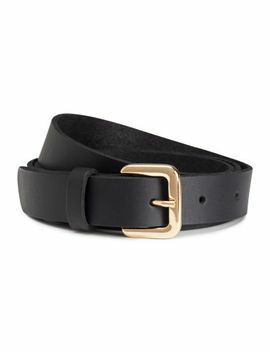 Narrow belt in leather with a metal buckle. Width approx. 3/4 in.